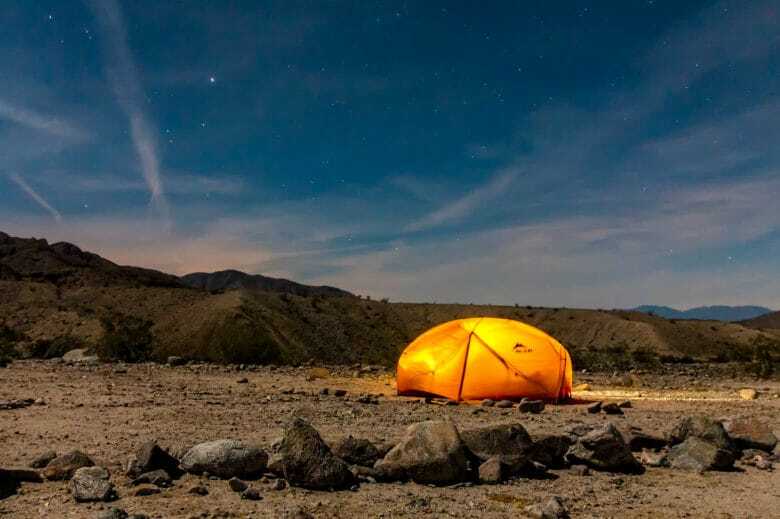 Going gear-shopping for your favorite outdoors-loving friend or family member can be harder than trekking up Mount St. Helens as she’s about to blow. There are so many options, but so much crap. To help you out with your holiday shopping, Cult of Mac waded through the endless lists of camping and hiking gear and gadgets to find the stuff your special someone will love. 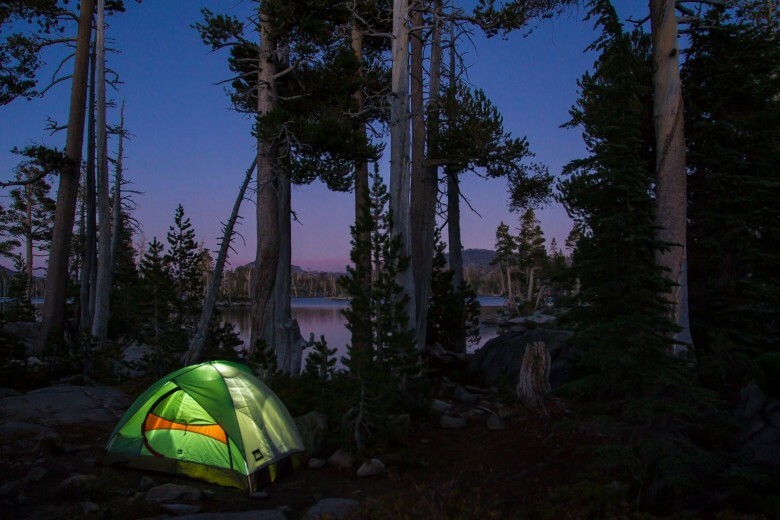 Whether you’re looking for something for an adventuring buddy, or picking a present for someone you’d never want to be trapped in a tent with, we’ve found gifts for everyone. 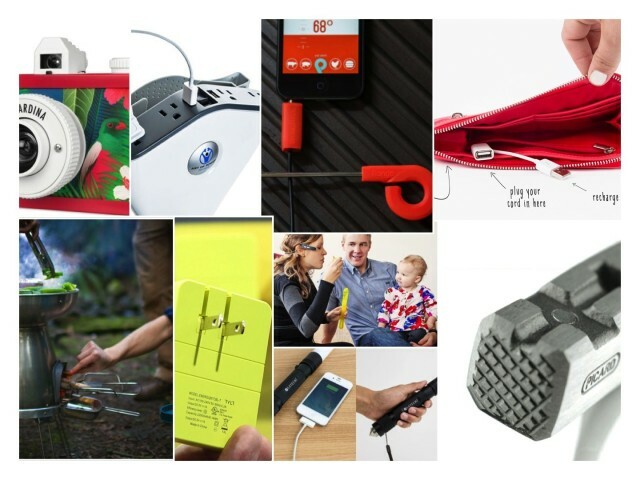 From hiking clothes to campsite gadgets, we’ve got you covered. The week's best gadget announcements, rolled up into a nougaty gallery. Cooking, charging, camera-ing and generally staying out-of-doors are the themes this week. But if you are stuck inside out of the sun, don’t worry – we have you covered too. 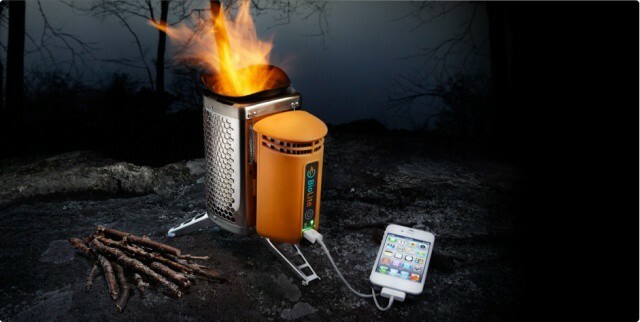 This week we get cooking with a gadget-charging camping stove and a slick, iPhone-friendly food thermometer. We also do DIY projects (without tenderizing our thumbs) with the German Latthammer, charge our flagging phones with a purse that packs a built-in battery, and record everything using the super-dorky Lifelogger camera. Is the sun shining? Yes it is! Going camping this spring? And by “camping” I mean hiking or biking with your home on your back, and heading out into the wilderness. I don’t mean loading up your SUV and dragging a grill, a tent the size of a European house and enough ball games to keep an entire schools-worth of kids occupied for a month. 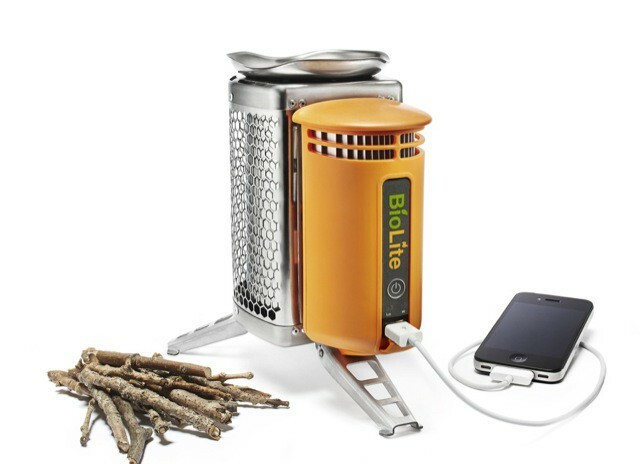 So, if you’re heading out under your own power, how about taking a stove that a) requires no liquid fuel, b) burns fast and hot and c) charges your iPhone? What’s not to like?